In taking adequate oxygen is a constant struggle for many, and can be a source of stress and frustration. Improving respiratory functioning can provide many benefits, especially for those with lung disorders, such as asthma or COPD. For those who don’t have a respiratory disease, improving respiration can still provide substantial advantages, and can help to maintain and improve lung functioning. Listed below are a list of 7 exercises and behaviors that can help improve your lung capacity and help you breathe better. 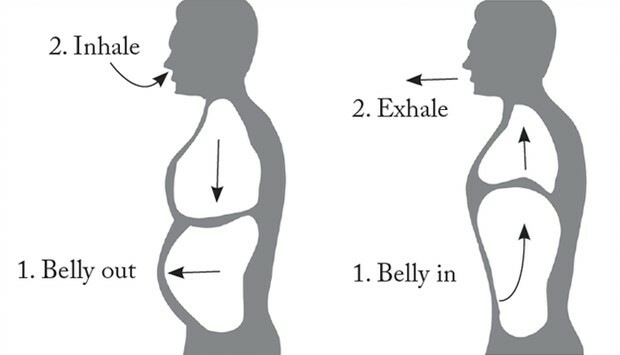 Diaphragmatic breathing is also known as “belly breathing” and works by expanding the stomach (or diaphragm) on every breath. Specifically helpful for those with COPD, diaphragmatic breathing helps to strengthen the diaphragm, further improving respiration. With your shoulders completely relaxed, sit in a chair or lie down. Place one hand on your chest and the other on your stomach. For 2 seconds, inhale through your nose. As you do this, feel the air move through your abdomen. You should see your stomach expand significantly. With your lips pursed, breathe out through your mouth while pressing down on your abdomen. Pressing down will ensure you get all of the air out of your abdomen. Repeat. Try to increase the amount of repetitions every time you perform diaphragmatic breathing. a. Perfect for slowing down your rate of respiration, pursed-lips breathing helps to keep your airways open for longer. It also enhances lung capacity, improving the exchange between oxygen and carbon dioxide. Take a breath in through your nose. Purse your lips, as if you are about to blow out a candle. Breathe out through your pursed lips, as slowly as possible. Ideally, this will take more than double the amount of time it took to inhale. For example, if your in-breath took 4 seconds, your out-breath should take 8 or more seconds. a. Rib stretching is an easy and effective way to improve your lung capacity. The concept of it is simple—hold as much air in your lungs for as long as possible. Exhale all the oxygen from your lungs. Breathe in slowly and fill your lungs with as much air as possible. Hold your breath for as long as you can (ideally for longer than 10 seconds). 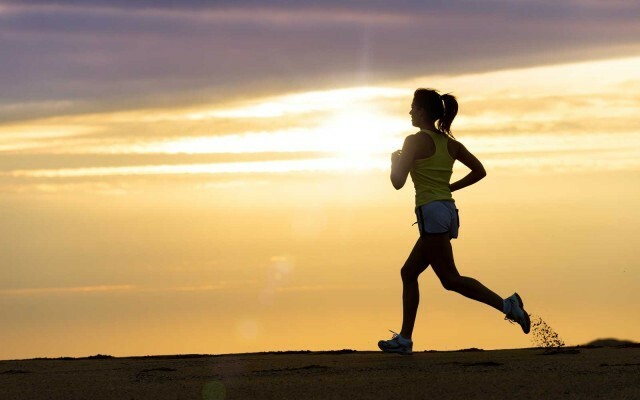 One of the best ways to improve your lung functioning is to exercise. If you have COPD or another lung disease, make sure you talk with your doctor to determine how to exercise in healthy and controlled ways, to prevent flare-ups. By staying active and engaging in cardiovascular exercise, you will experience improved lung functioning, breathe easier, and feel better. 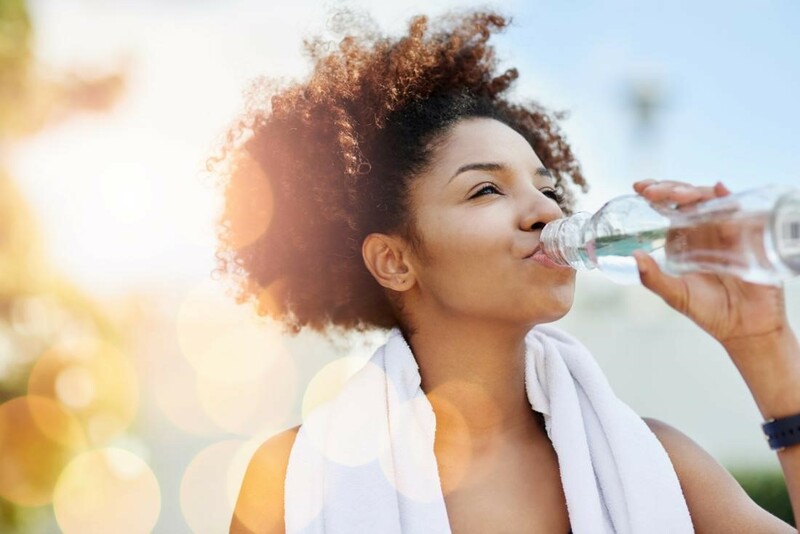 Drinking a healthy amount of water can help you improve your oxygen levels, resulting in better lung functioning and easier breathing. When you are hydrated, your blood is better able to deliver nutrients and oxygen to the rest of your body. If you would rather drink fluids other than water, try fruit and/or vegetable juices naturally high in vitamins and minerals. Air quality is very important for proper lung health. If you are a smoker, quitting can drastically help your ability to breathe more efficiently. If you are not a smoker, making a conscious effort to avoid second hand smoke and polluted areas can help your lungs to function better, greatly improving your respiration. 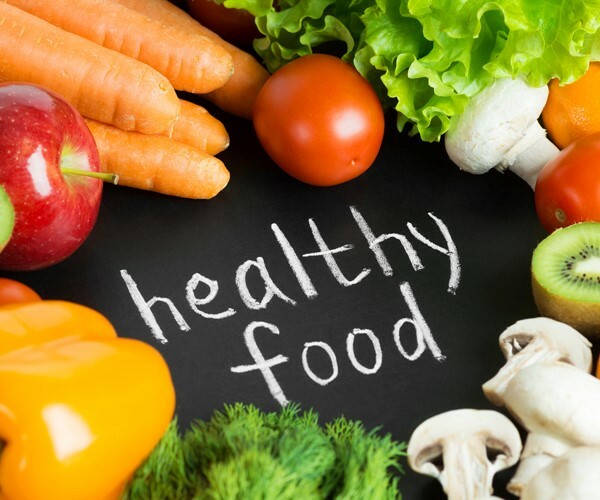 Diet can play a key role in avoiding flare-ups associated with COPD. Foods such as dairy and broccoli are known to induce COPD flare-ups, and are best if avoided. If you do have COPD, foods such as spinach, bell peppers, potatoes, carrots, and green beans can greatly help to improve your breathing. Additionally, using herbs and spices, such as turmeric, ginger, and oregano, can help open up your lungs, allowing for improved oxygen levels and better lung capacity. Playing a wind instrument, such as the saxophone, clarinet, or flute, can be a fantastic way to learn a new skill while improving your lung capacity. When playing a wind instrument, musicians have to be able to hold and control their breath, a result of strong and efficient lungs. Is It Really A Pest? Look In The Mirror And Tell Yourself You Can! Buying a Vacation Home: Yay or Nay?